We Expected Something Better, So We Built It. We actively researched a solution for some or all of these issues but couldn't find anything. Sure, there's definitely businesses that specialize in these types of solutions but we found they charged a lot of money and were extremely difficult to use. We didn't think that type of budget and learning curve was realistic for most businesses so we decided to build our own - the way we believe most businesses would want it. Running a business is already hard enough. We believe managing your business can be done a lot faster, easier, and even be more enjoyable. We believe your information should be secure and safely backed-up at all times. We also believe every business deserves to present themselves like a Fortune 500 company while managing customer accounts, inventory, sales and billing related tasks. As a result of being in the web development industry for so long, we're used to working with cutting edge web technologies and SalesBinder is no exception. The SalesBinder platform is developed using popular and proven code bases which makes it extremely fast and reliable. We utilize popular web technologies that allow SalesBinder to look and feel like a native Desktop Application that you're used to using. Our web hosting is also on the leading edge, utilizing the latest and greatest Cloud Computing technologies (Software as a Service). 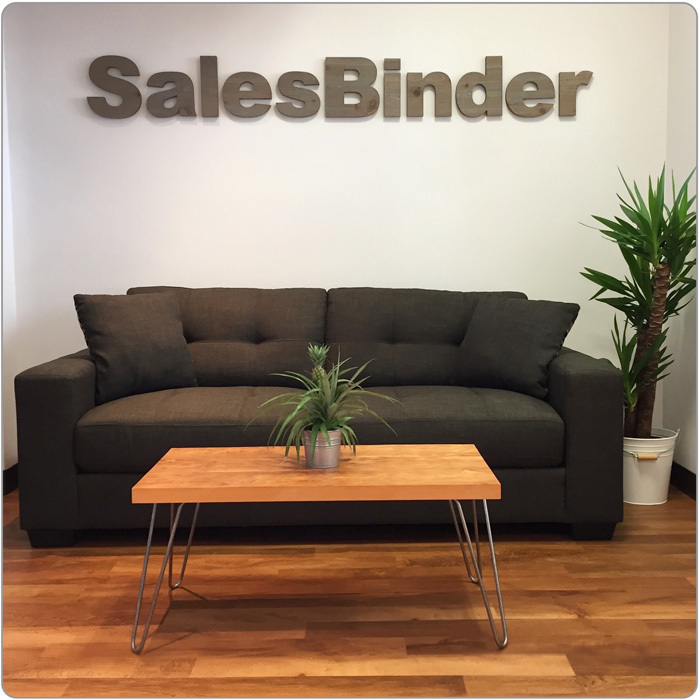 SalesBinder is a product of the Krave Media Group corporation, a privately held business (of 12+ years) based in beautiful Vancouver, BC, Canada.